I was just on summer holidays with my family when Alex called. After the usual small talk she suddenly said: "Listen, I was thinking about your kite company - waterlovegirl? What are you planning with it? Because I thought... maybe I could join in and we pick it up again together..."
What she didn't know at that time was - I was considering shutting down waterlovegirl, because me and my family had moved to Barcelona with my two small kids. This made it pretty much impossible for me to continue waterlovegirl. Well, universe did a great job - as always. I was so greatful for Alex' call and the opportunity to continue together with this fantastic girl! And on top of it all, one week after we talked it became clear that me and my family will move from Barcelona to Tarifa. 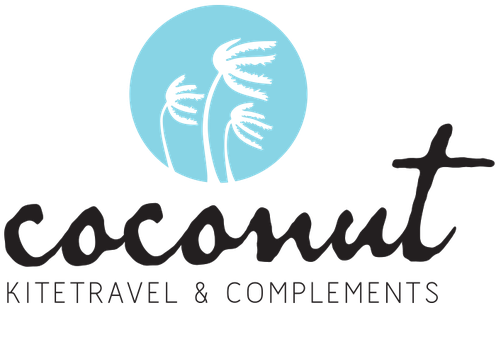 Great coincidences at the right time - That's how Coconut Kitetravel was born. 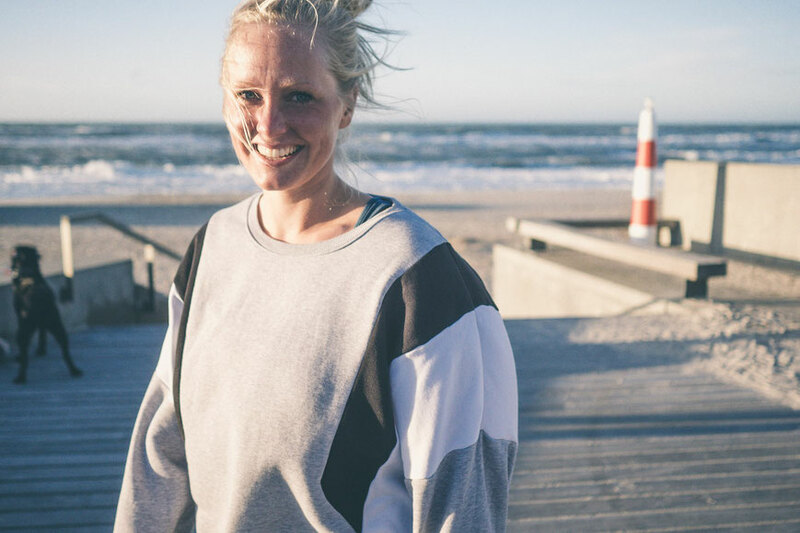 Living in Hamburg, Alex will be the one taking care of you during our Denmark trips and support the trips to Tarifa. 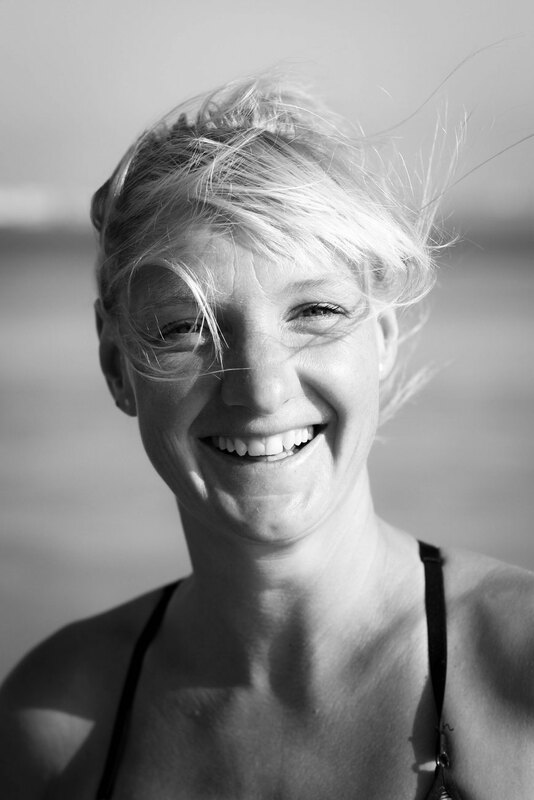 As Wiebke is living in Tarifa, she will be there for you at all the trips going to this beautiful Spanish location. Teaming up is always a good idea. Alex and I are excellent at very different things - this synergy effect leads to a great set of skills and awesome ideas for you. We are so looking forward to all the camps and people we will meet!! !